Michael Laszkiewicz is the Chair of the 2013 Manufacturing Council. He is the Vice President and General Manager of Rockwell Automation. Greater support for small and medium-size manufacturers. And most of all, competitiveness. Those were the key issues that 23 representatives of the manufacturing community discussed in the initial meeting of the newly appointed 2013 Manufacturing Council, on which I serve as chairperson. The Council is the principal private sector advisory committee to the Secretary of Commerce on the manufacturing industry. It is composed of representatives from large and small manufacturers from across the U.S., representing an array of industries ranging from automotive parts to chemicals to superconductors. The Council will meet four times this year to advise the Secretary of Commerce on the challenges facing manufacturing, and provide input on the Obama Administration’s manufacturing initiatives. 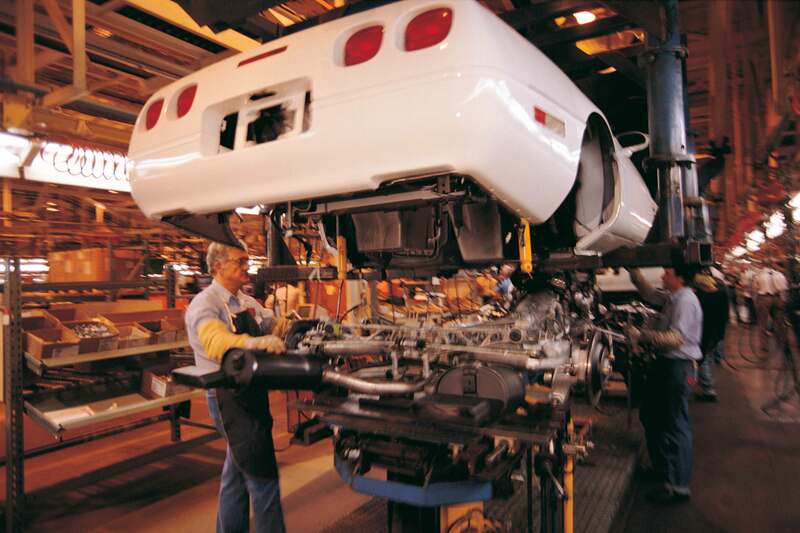 As professionals in the field, we know and understand the issues affecting manufacturing. We care about the future of the manufacturing sector and we’re proud to have a voice to provide input on the Obama Administration’s initiatives. While the issues we discussed aren’t new, we approach them with energy and enthusiasm, buoyed by the Administration’s renewed commitment to reinforce its efforts to strengthen U.S. manufacturing global competitiveness. What do you think of the list of issues the Council is focusing on? If we could give the Administration one piece of advice on how to strengthen manufacturing, what should it be?